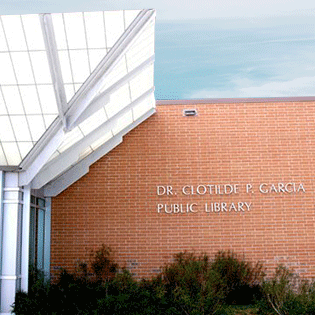 Corpus Christi Public Libraries provides services to residents of the City through La Retama Central Library and five branch libraries. In addition to traditional print collections, patrons also have access to the Internet, audiobooks, Blu-Rays, downloadable media, and a variety of digital publications. Library users can access a number of databases offered by the Texas State Library TexShare program. 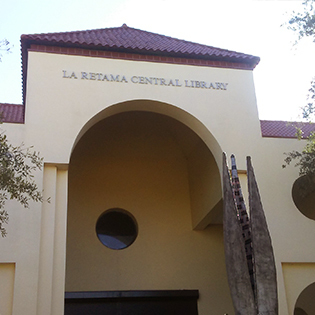 The Local History/Genealogy Department at La Retama Central Library houses state and international genealogy resources, Texas and local history collections, and one of the most extensive Hispanic genealogy collections in the state. 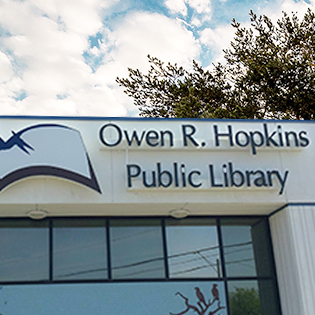 Corpus Christi Public Libraries offers eBooks, eAudioBooks, eMovies, eMusic, eMagazines, Special Interest Resources and access to TexShare Databases. 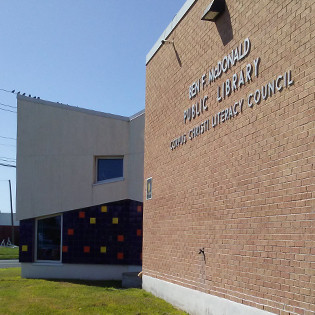 The Interlibrary Loan (ILL) program lets library card holders borrow items from libraries outside of the City. 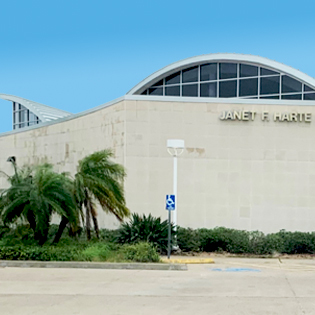 The Corpus Christi Public Libraries provides meeting and conference rooms available for the public and non-profit organizations. 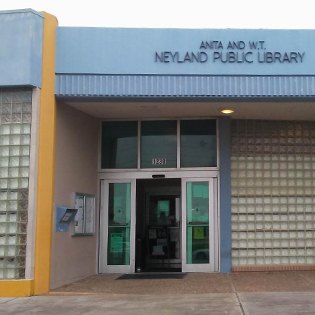 If you have a research project, Corpus Christi Public Libraries has four distinct research collections: Texas and Local History, Genealogy (National and International) and the Hispanic Genealogy Collection. Located in the Downtown area on Comanche Street and N. Tancahua Street. Located in the Bay Area neighborhood, near Everhart Road. Located in the Southside neighborhood, near Cimarron Boulevard. Located in the Central City neighborhood, on Greenwood Drive and Horne Road. Located in Flour Bluff, near Flour Bluff High School on Waldron Road. Located in the Northwest part of the City in Annaville, near Calallen.